Leesburg police are looking for two men who held up the 7-Eleven store on Dry Mill Road early Tuesday morning. According to the report, at approximately 2:10 a.m. Aug 28, two male suspects wearing masks entered the business, displayed a handgun, and demanded money from the clerk. The suspects fled the store on foot. Anyone with information regarding this incident is asked to contact Detective Marco Pereira at 703-771-4546 or MPereira@leesburgva.gov. 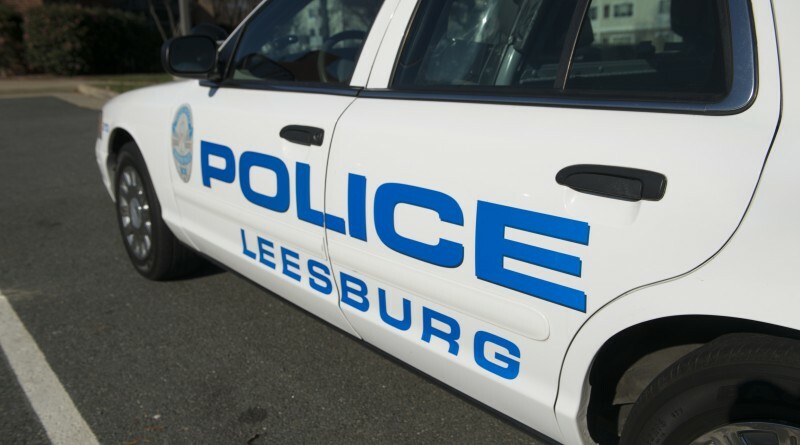 Those wishing to remain anonymous, may call the Leesburg Crime Line at (703) 443-TIPS (8477) or use the online TipSubmit form at www.leesburgva.gov/crimetips. A description the perps might help..